J.Nicolle Salon & Spa staff members can take a paid day off to do community service. 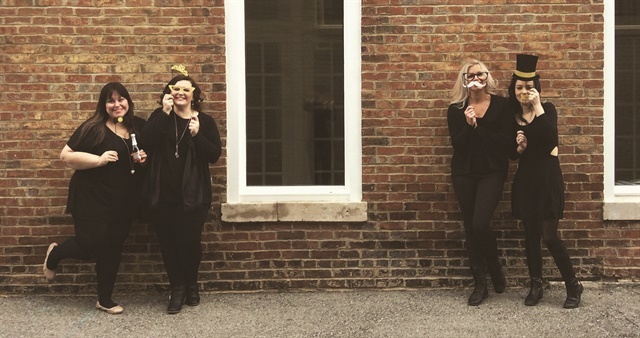 Staff members at J.Nicolle Salon & Spa in New Albany, Ind., can take a paid day off work to donate their time to a charity close to their heart. 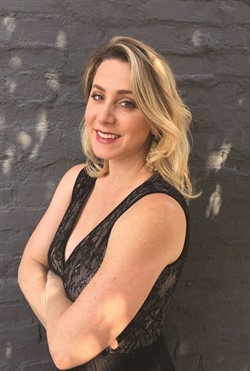 “We initiated the Community Love Day as a way to make it easier for our team to give back to the community without taking away from their pay or their valued time off,” says salon owner Jennifer Kennedy. Kennedy was inspired to offer this benefit after hearing entrepreneur Vishen Lakhiani speak about his company’s Love Week.